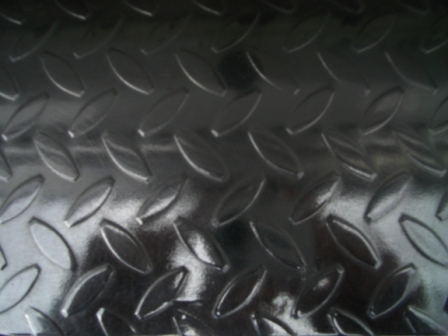 We are in the pre-engineerd steel building business. McKinley Construction, is an experienced Home Constuction dealer. McKinley Construction also performs concrete of all kinds, remodels, additions, decks, metal roofing, log homes, conventional homes, wood post frame buildings. 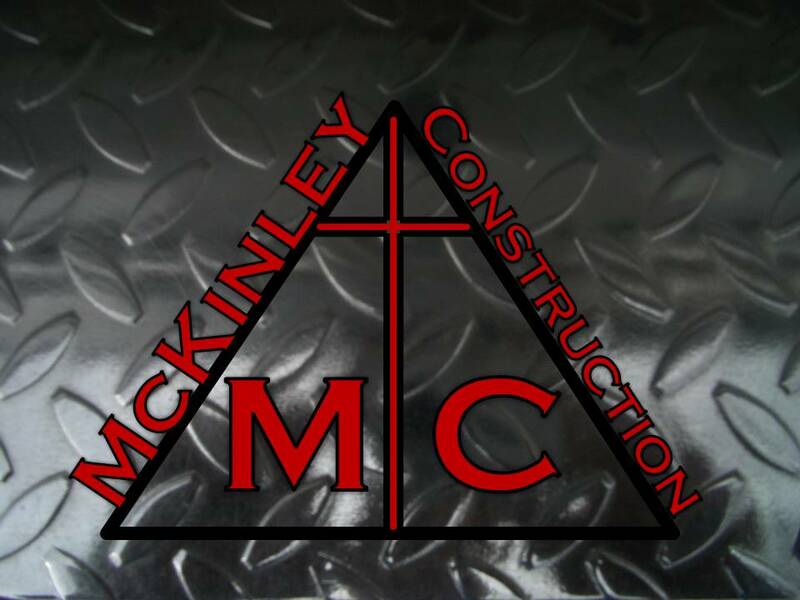 McKinley Construction, is dedicated to meeting your needs and exceeding your expectations. 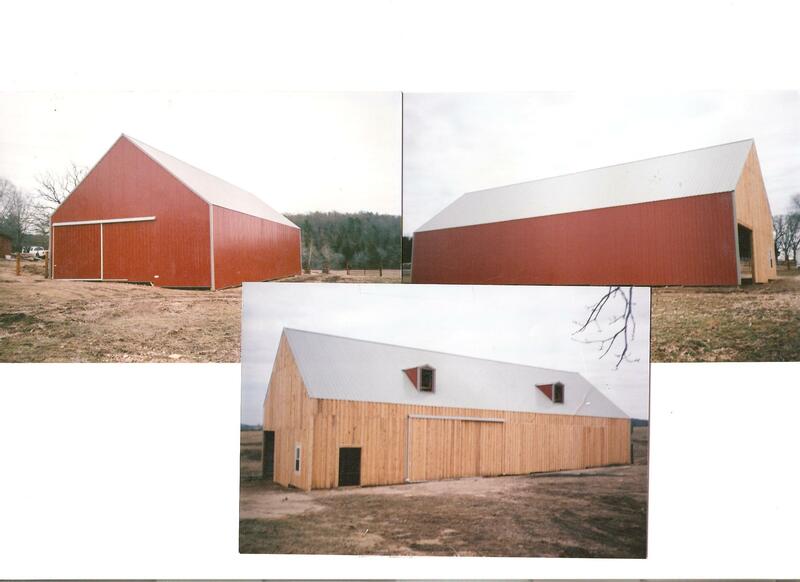 We can build wood post frame buildings. 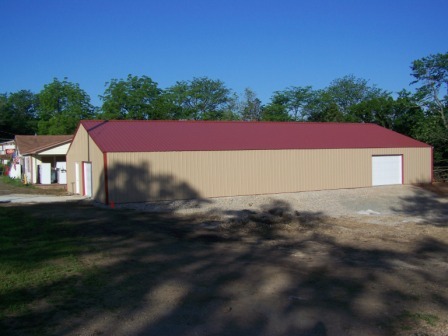 We can construct barns of many sizes! 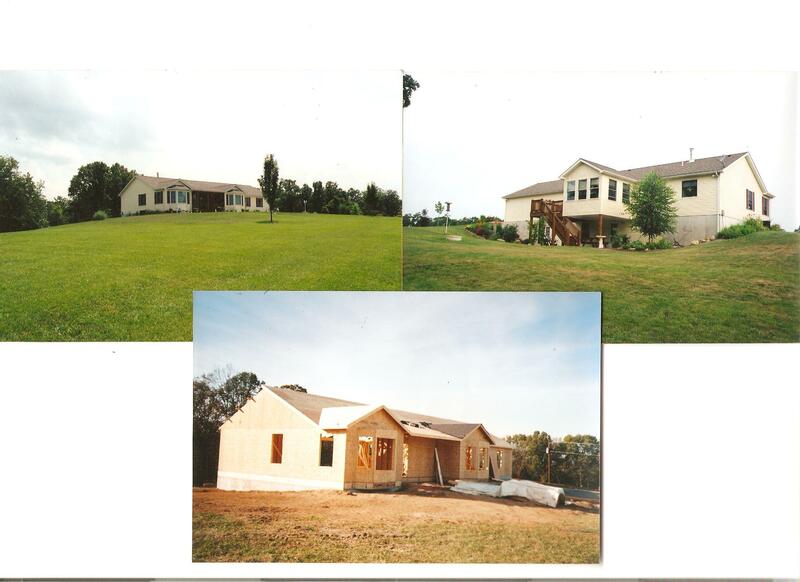 We build both conventional and log residential housing. We can build many different kinds of houses!